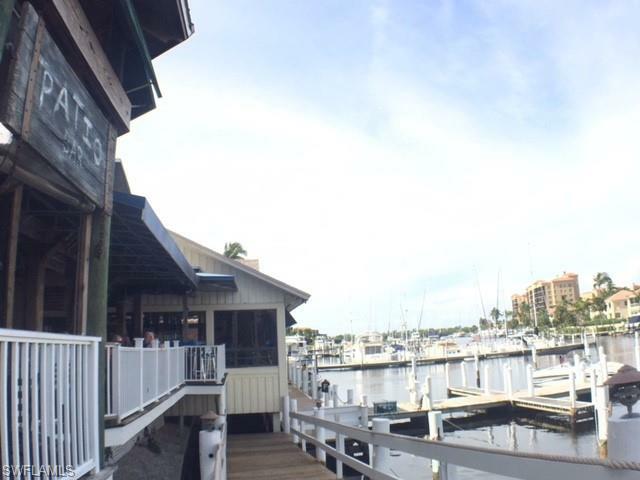 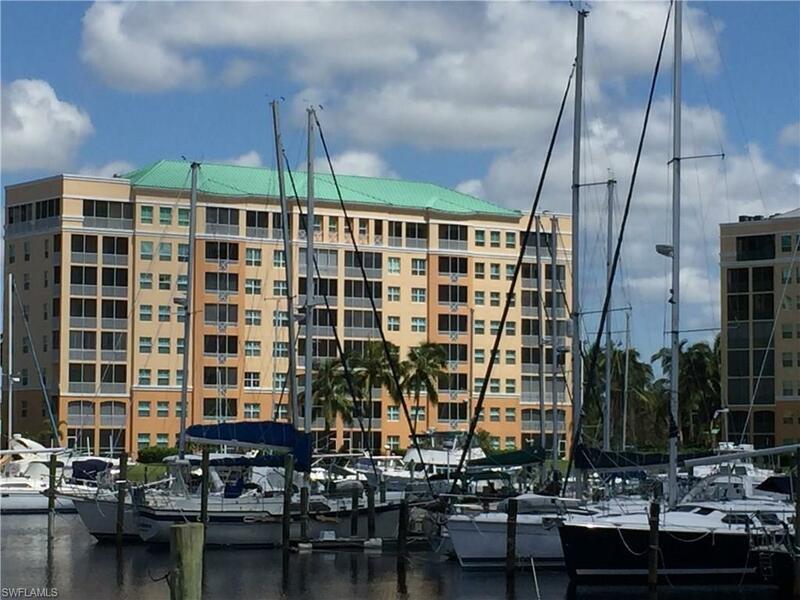 SEVENTH FLOOR MARINA WATER VIEWS in beautiful Burnt Store Marina....Renting doesn't get any better than this! 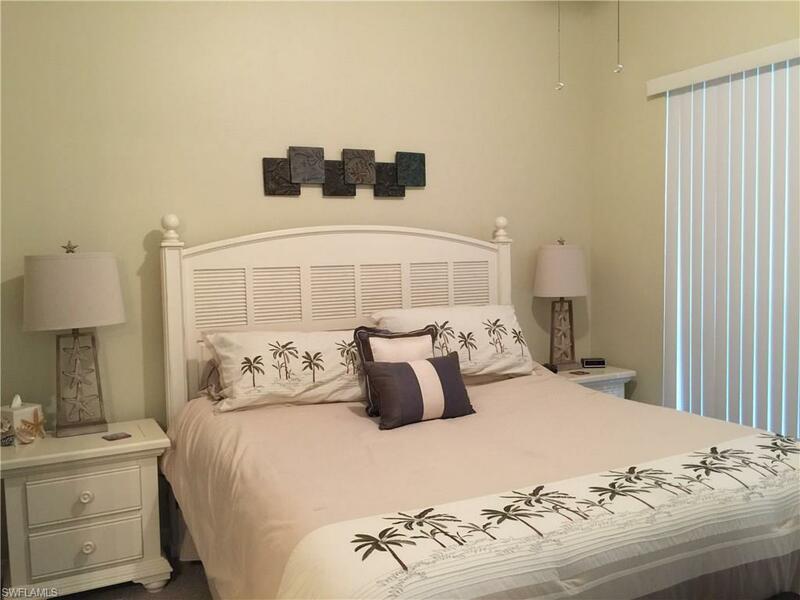 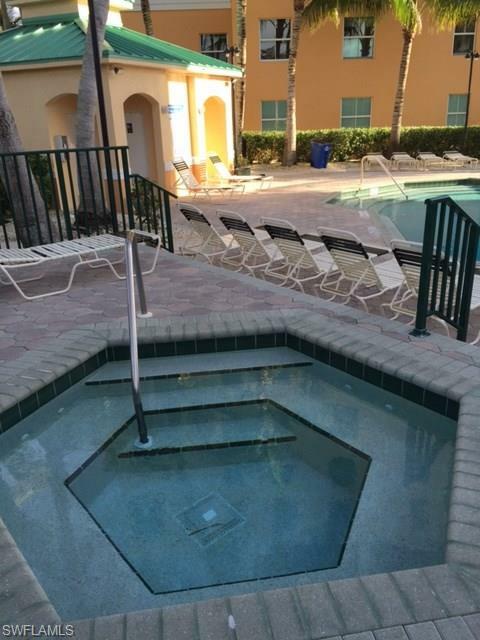 !...MINT UNIT....TASTEFULLY DECORATED....HEATED POOL/SPA....Grilling Area. 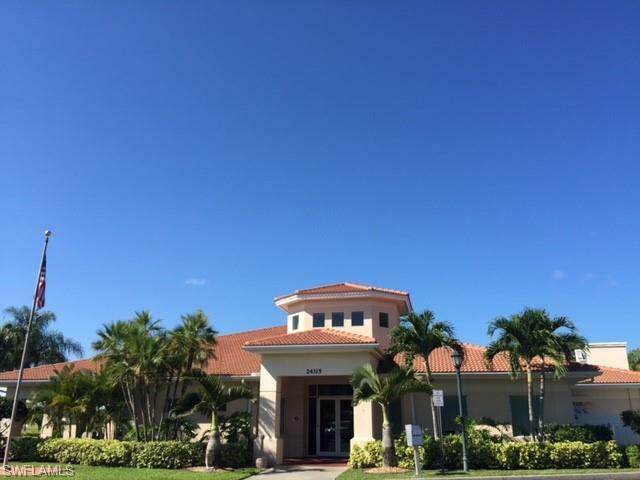 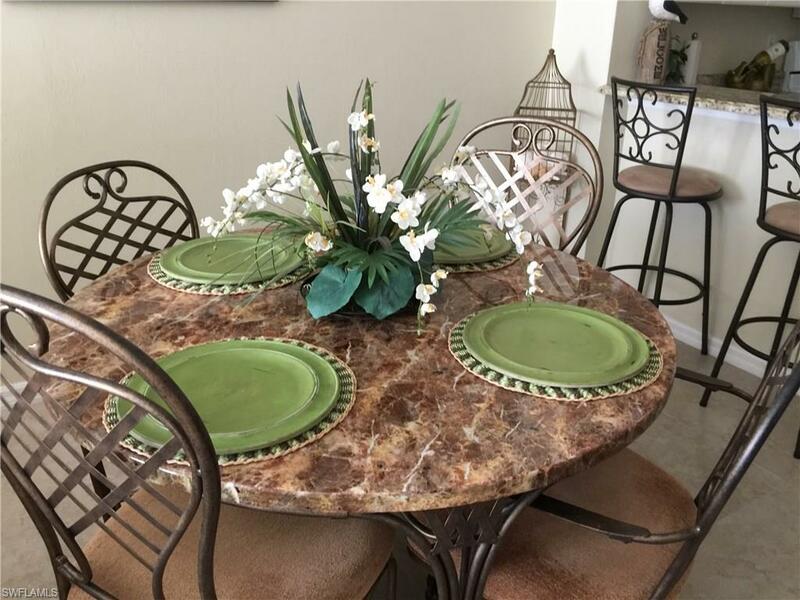 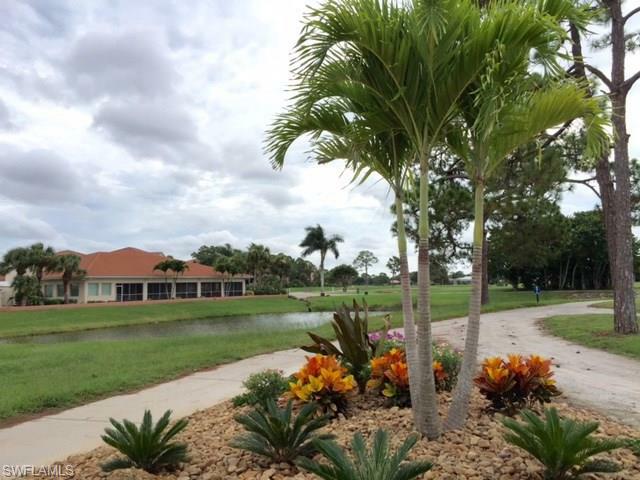 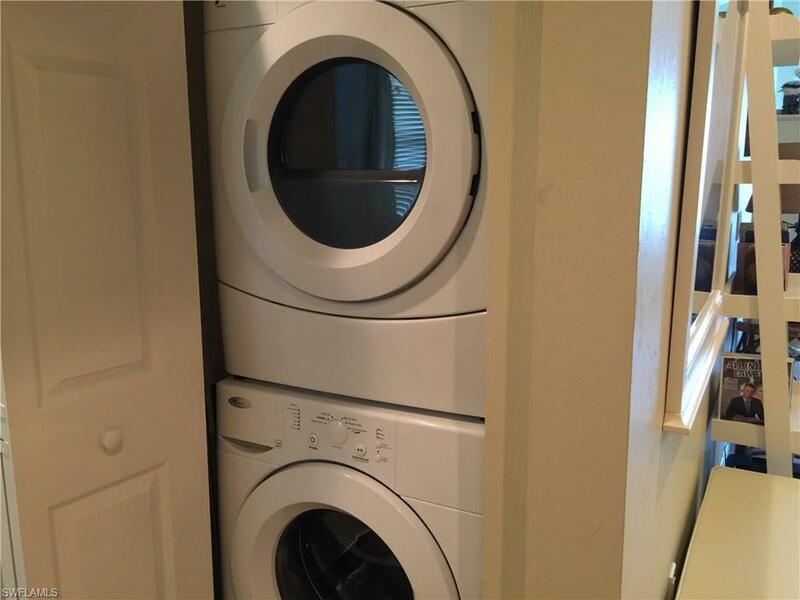 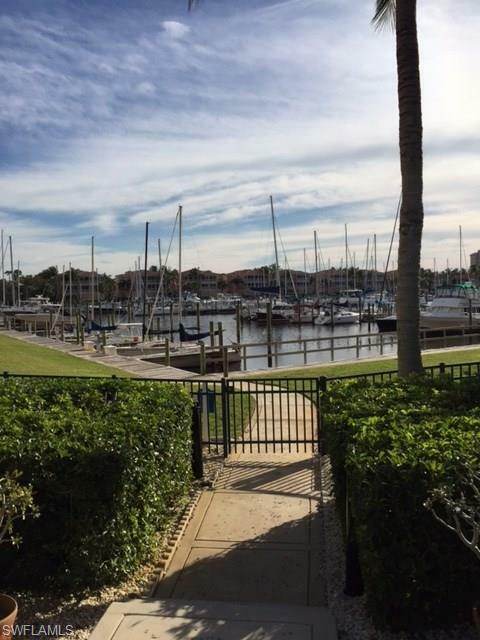 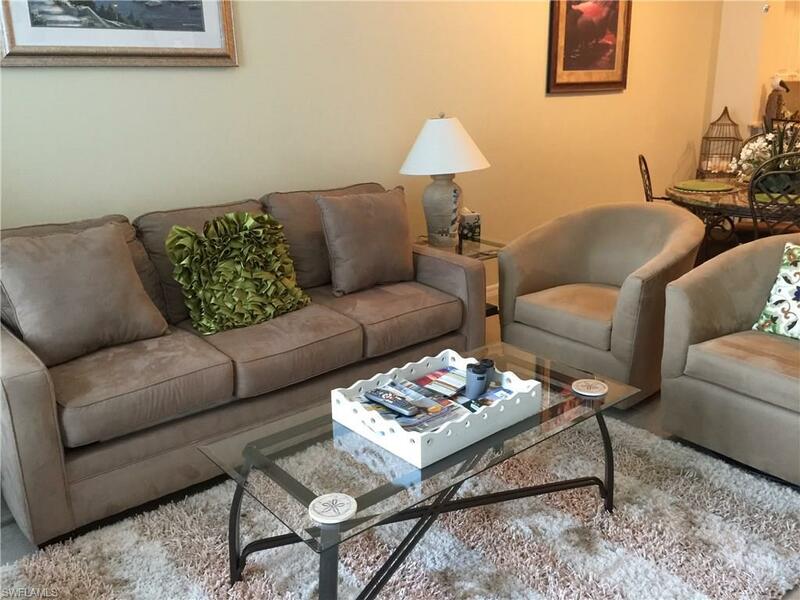 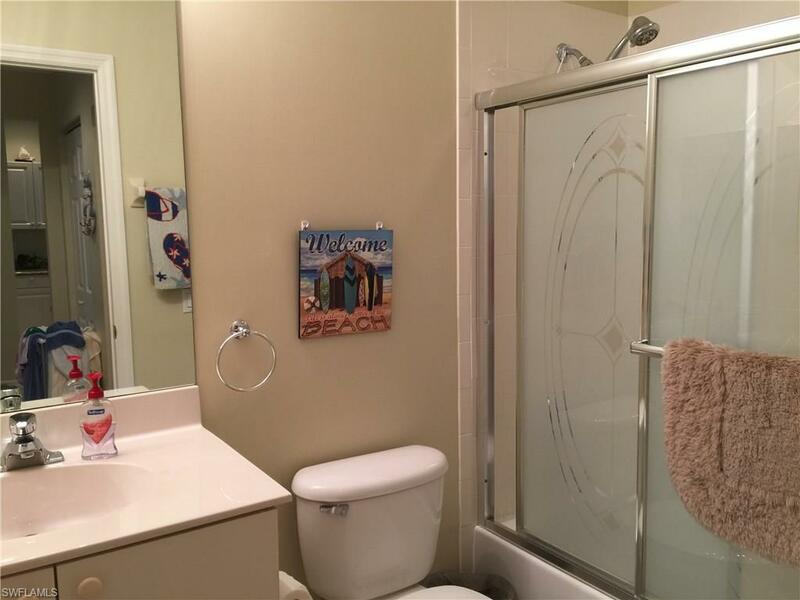 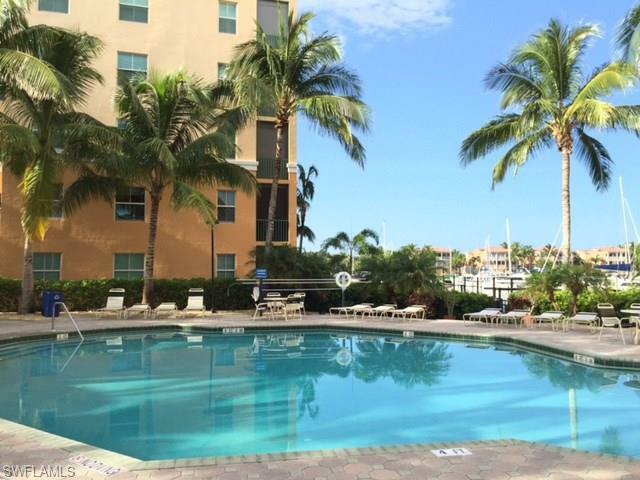 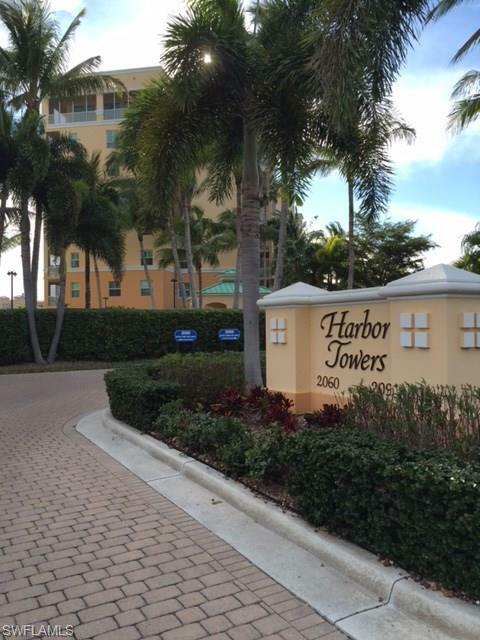 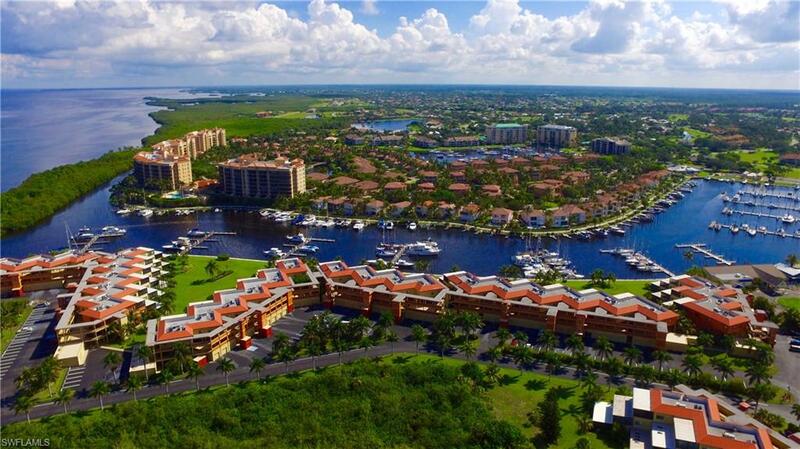 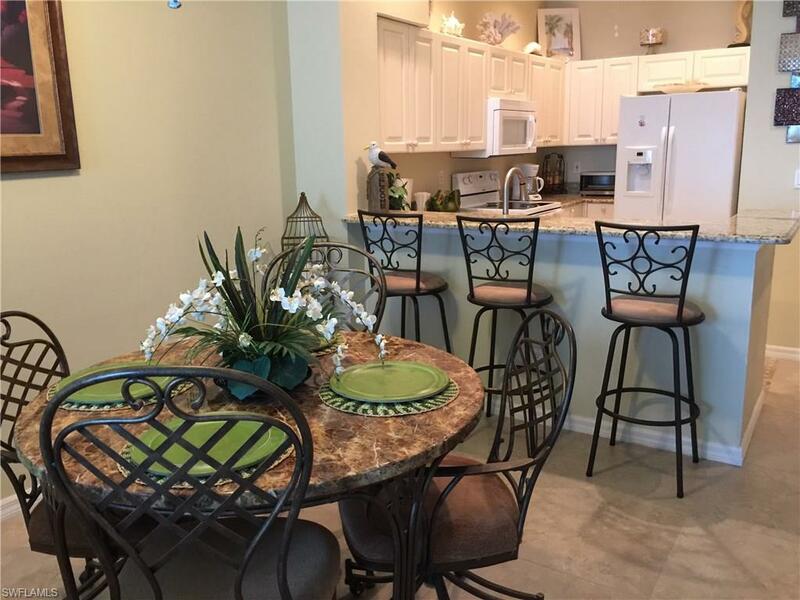 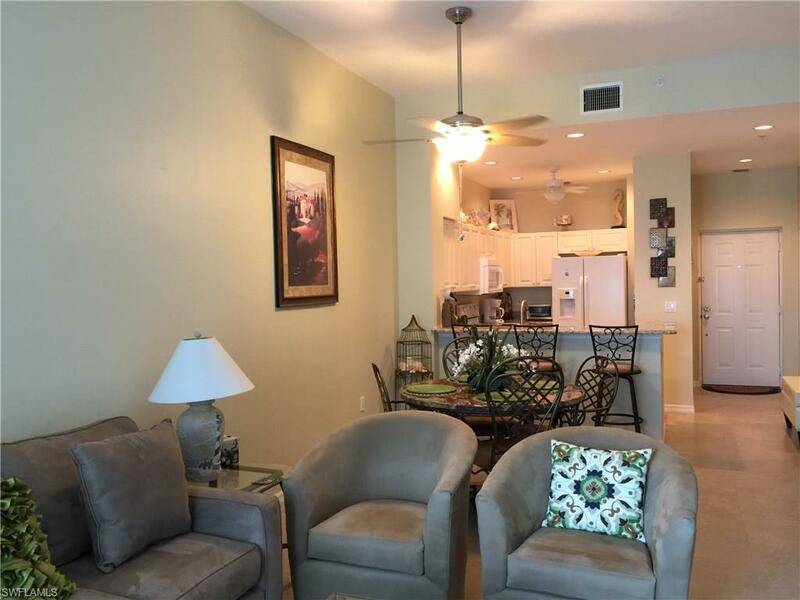 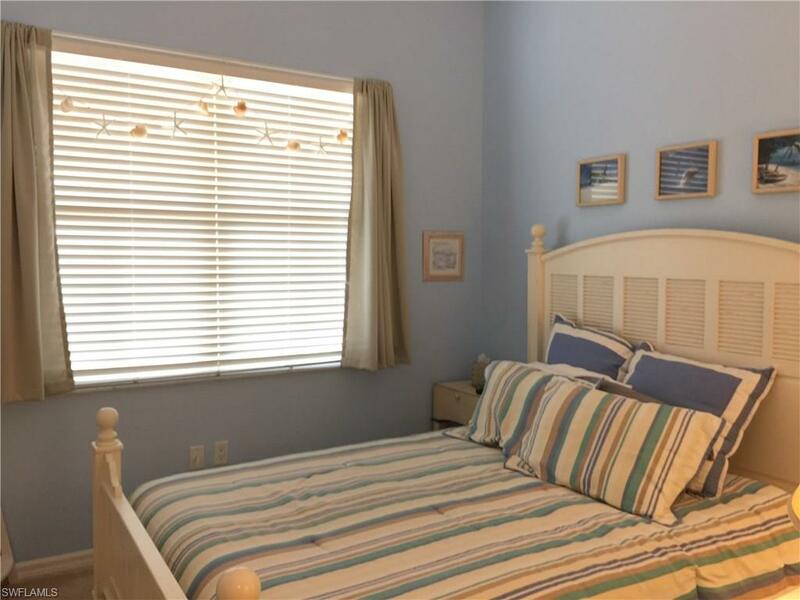 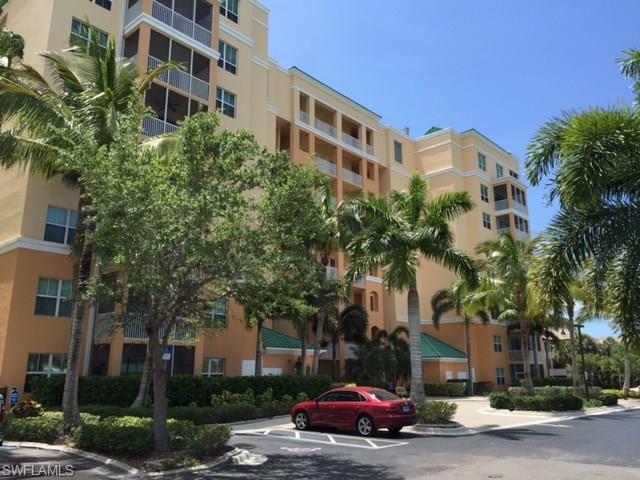 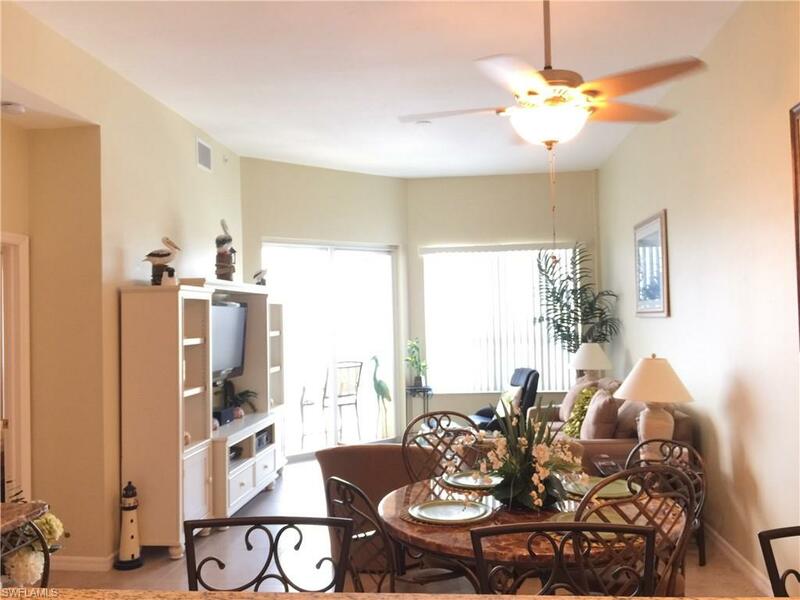 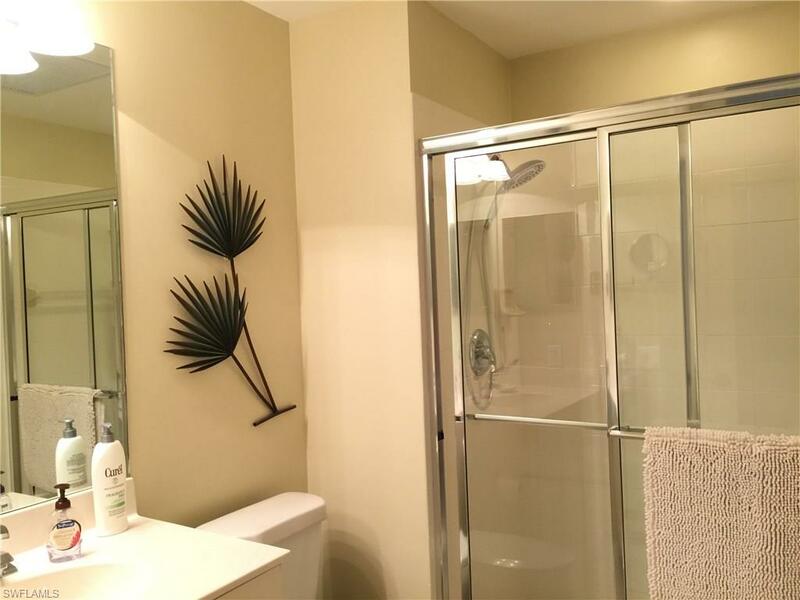 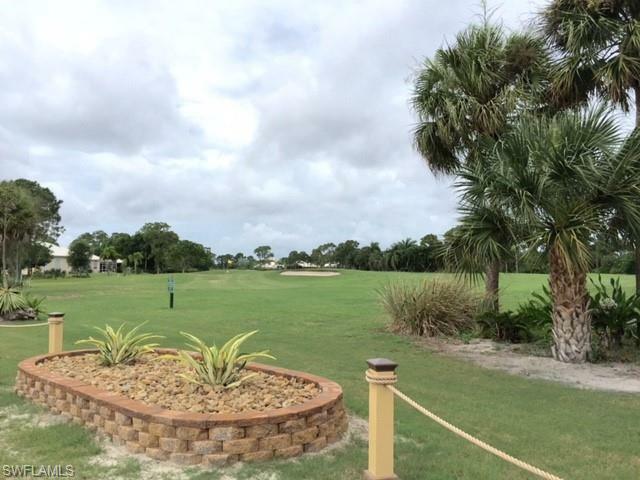 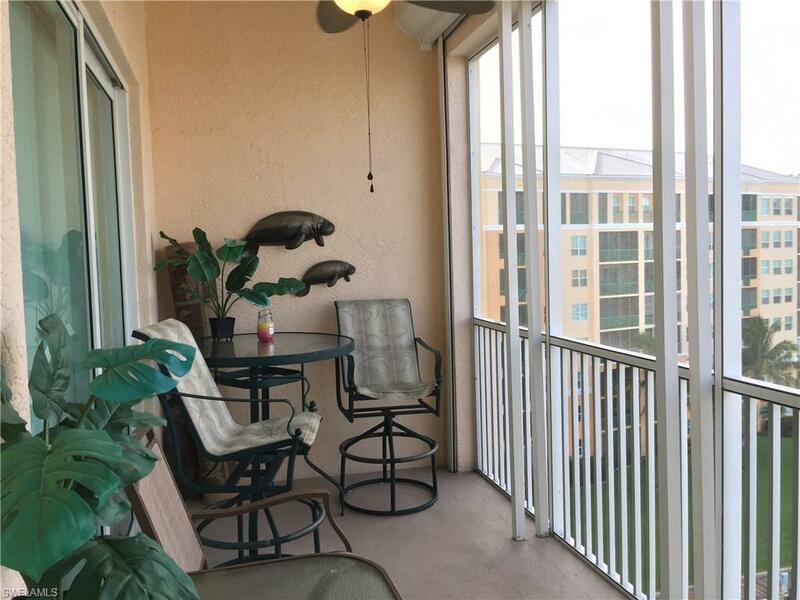 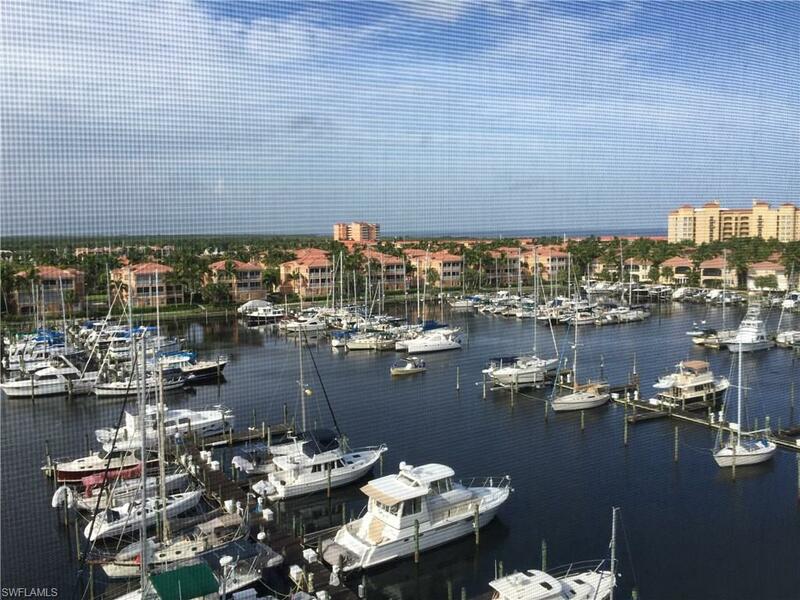 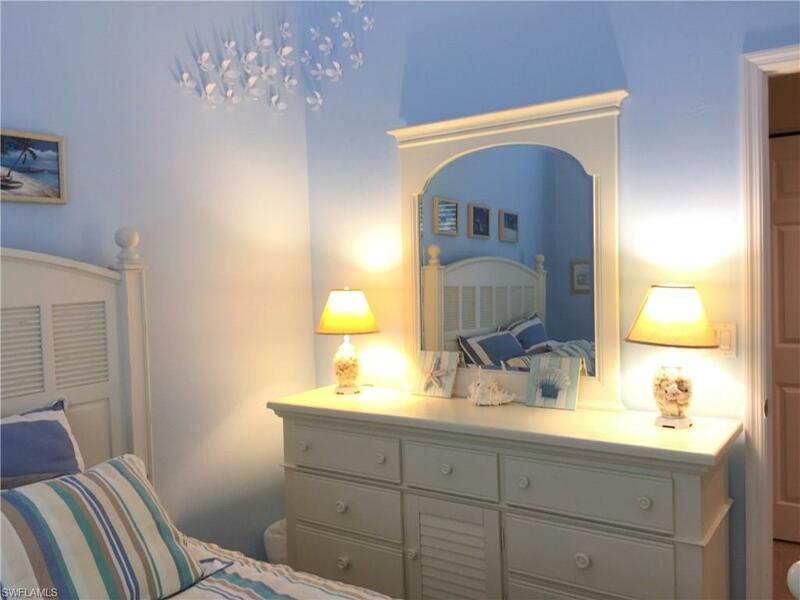 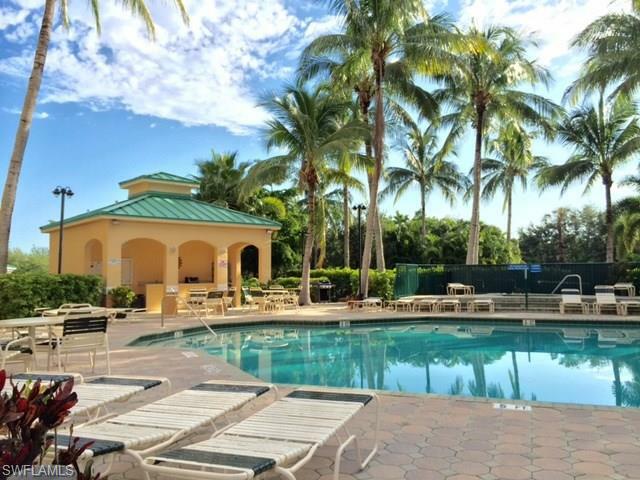 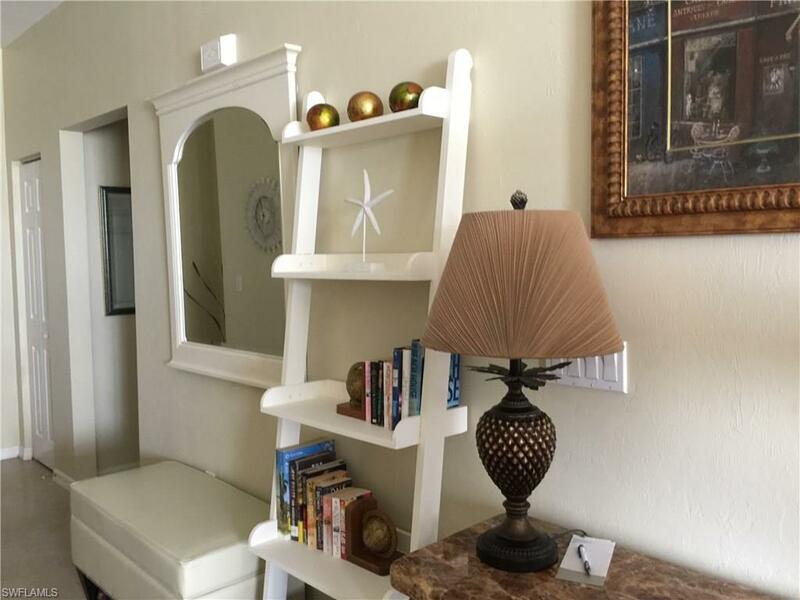 This Two Bedroom/Two Bath condo in desired HARBOR TOWERS will be a delight to rent! 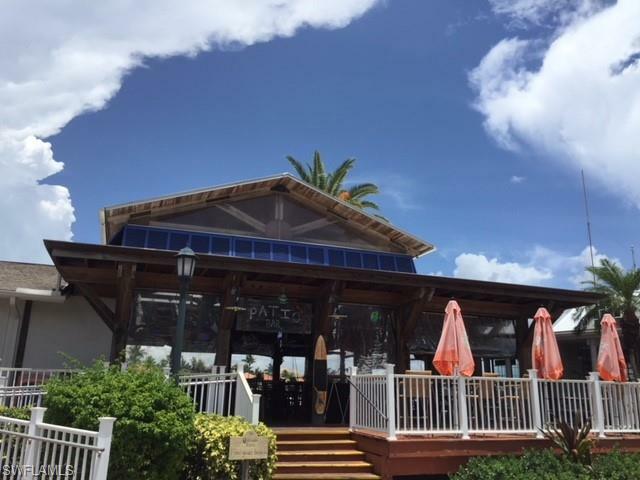 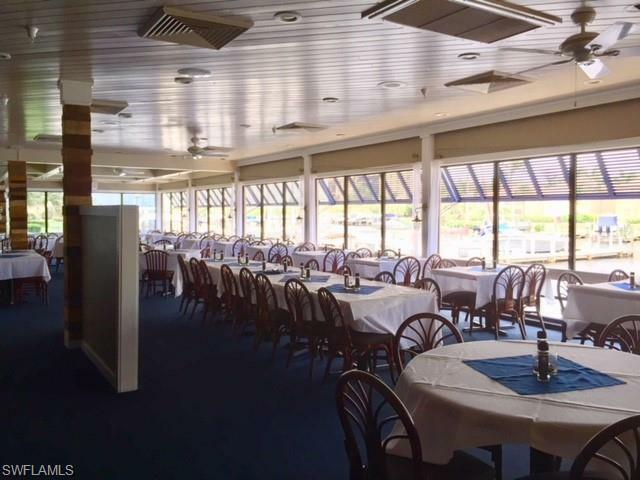 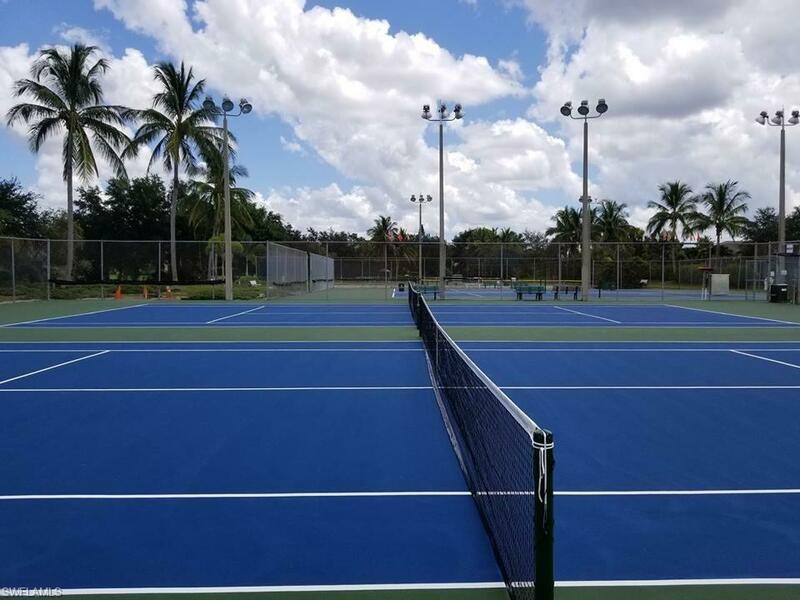 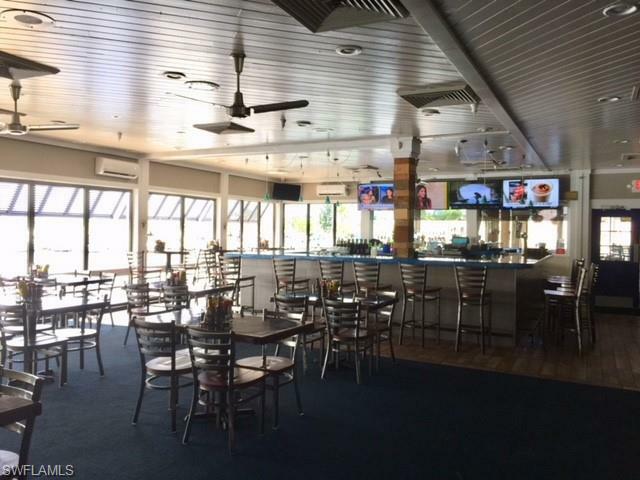 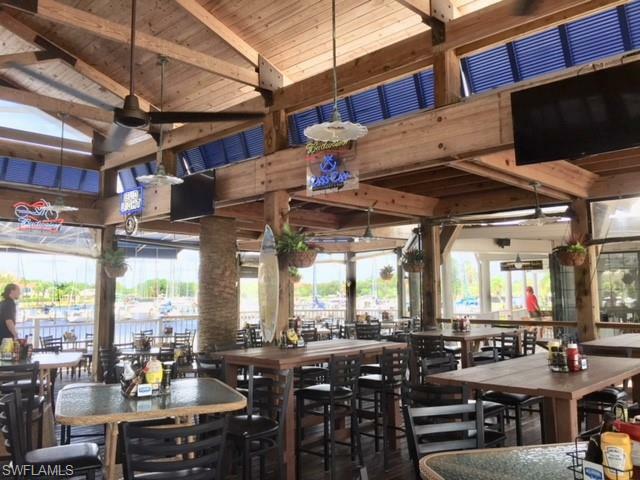 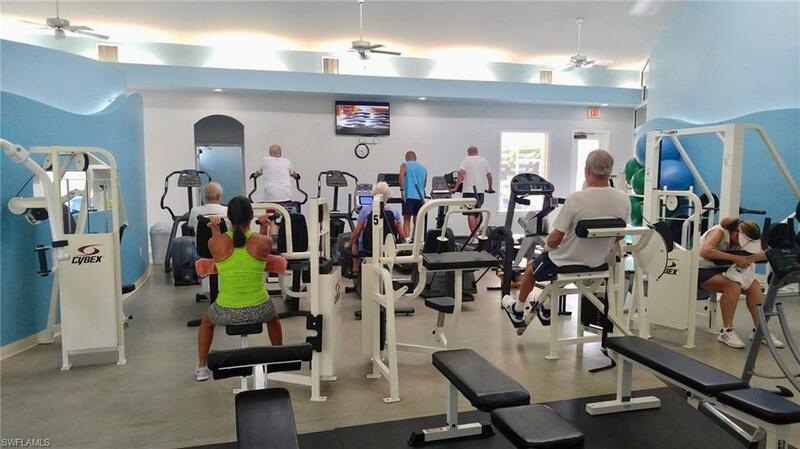 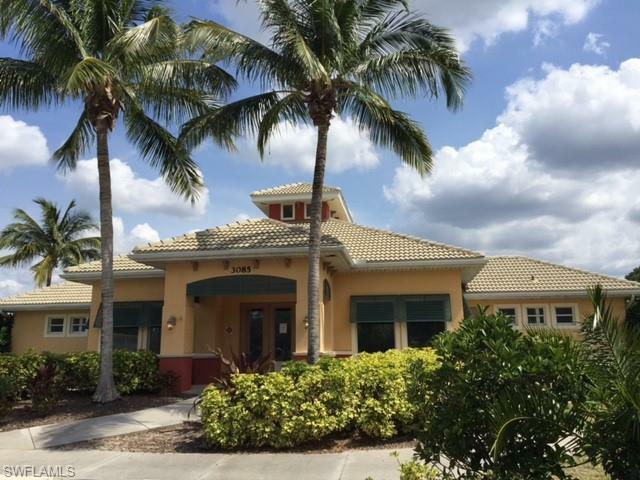 !....Sit on your screened Lanai with birds eye views of the North Basin and all the docked Boats and those venturing out to the open waters of Charlotte Harbor and on to the Gulf of Mexico only 10 nautical miles away. 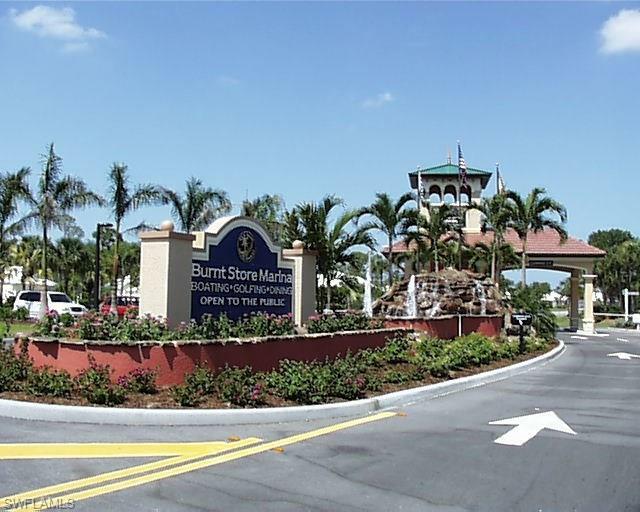 Burnt Store Marina is one of the largest, deep water marinas along the Gulf Coast with 525 Wet Slips and 200+ Cradles, Waterfront Dining along South Basin, Live Entertainment, Deli/Ice Cream/Light Groceries and Gifts... Tennis and Pickleball Courts, Full Fitness Center all available with seasonal membership...27 Holes of Golf with Pro Shop and Restaurant...Walking/Jogging/Biking...you won't run out of fun things to do in the Marina.... Did we mention the gorgeous Sunsets you will also enjoy from your lanai? 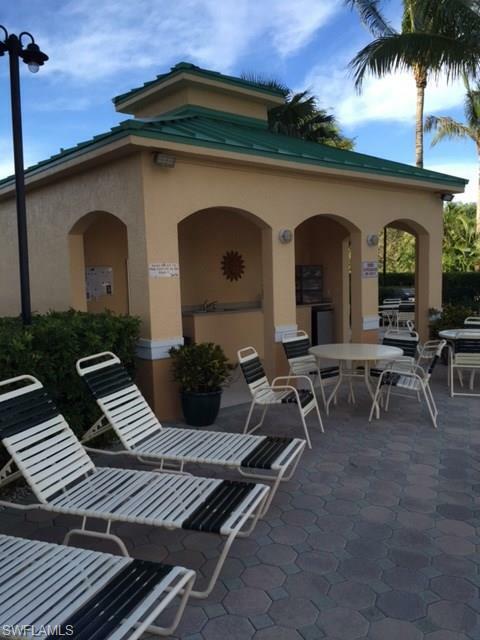 NOTE: Maximum Two Occupants with Two Guests OFF SEASON REDUCED RATES AVAILABLE.